Established in 1994.ART is the world leading manufacturer and custom designer of portable laser systems and electronic two and four wheel alignment tool, gauge and inspection equipment used for motorsports and automotive garages. We are the FIRST pioneers of laser technology used in motor sports and unsurpassed to this day. We are the only company able to supply total portable 4 wheel alignment gauge, tool, equipment and chassis setup equipment for full size race cars, racing karts, ATV, and even snowmobiles. 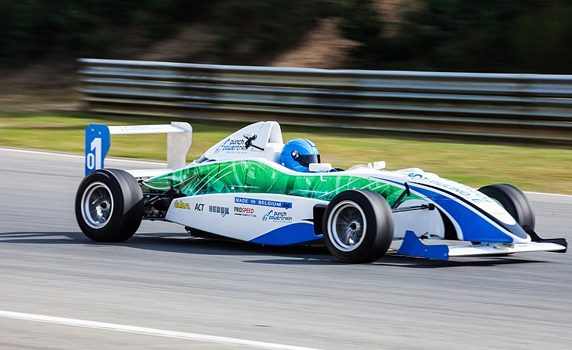 We cover all forms of racing such as NASCAR, Indycar, Champ Car, SCCA, NHRA, Drifting, Stock car, Autocross and many more. We are also the only company world wide with custom design service. We are responsible for implementation of many special laser applications used by organizations such as Championship Auto Racing Teams (CART) technical inspection which includes every CART race team, CART Indylights inspection, CART Toyota Atlantic inspection, Mercedes/AMG, Daimler/Chrysler and majority of the top NASCAR teams.